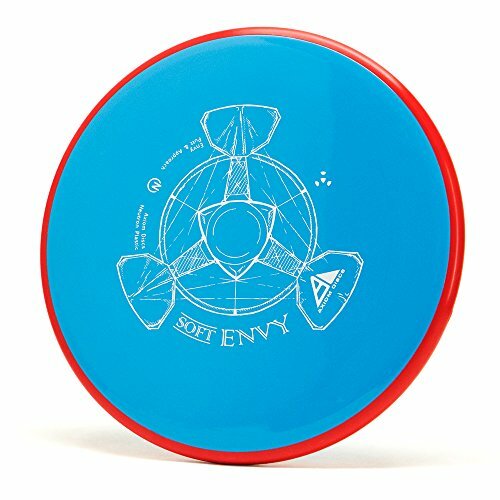 The Envy is Axiom's slightly overstable putt and approach disc. The Envy has a smooth modern feel that fits in the hand perfectly, lending confidence for both putt and approach duties. The Envy exhibits reliable high-speed stability and a minimal fade. With a slightly lower profile and cruising speed than the Ion and Anode class, the Envy is a uniquely "lid-like" stable putter. If you have any questions about this product by Axiom Discs, contact us by completing and submitting the form below. If you are looking for a specif part number, please include it with your message.